Thank You for 10,000 Hits !!! 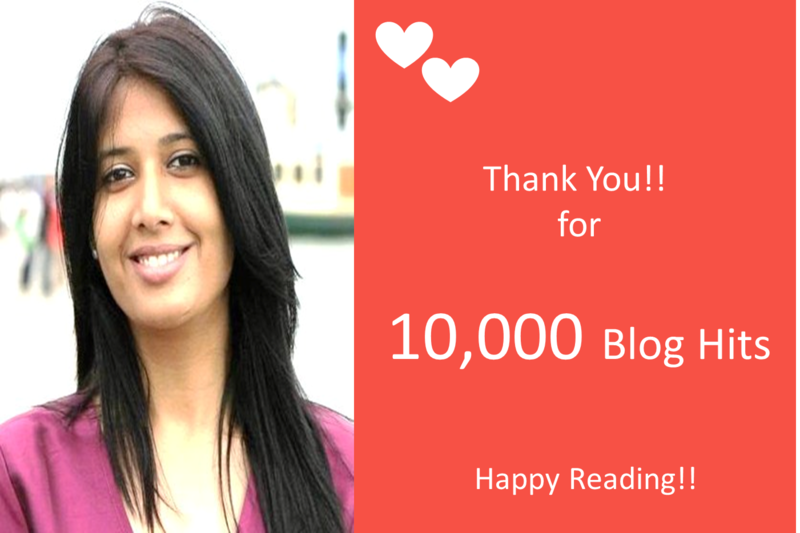 Thank you for all your love and support, it feels awesome to reach the 10,000 milestone. Taking this opportunity to humbly thank all my guides and spiritual teachers for their guidance and blessings.